George Anson Houghton married Mary Abigail Holmes in Jun 29, 1867 at Putney, Windham Co., VT, USA, he age 23; Terry, Neff, MLM: 1868; daughter Rowena gives Jun. 24, 1868. 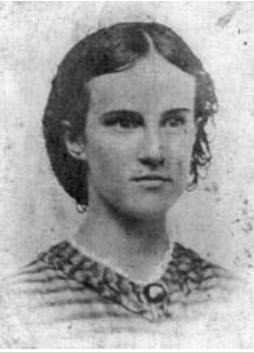 Mary Abigail Holmes married George Anson Houghton, son of Simon Willard Houghton and Sarah Annie Mead, in Jun 29, 1867 at Putney, Windham Co., VT, USA, he age 23; Terry, Neff, MLM: 1868; daughter Rowena gives Jun. 24, 1868. Rowena Sophronia Houghton married Ralph Barney in Aug 1, 1904 at Los Angeles, Los Angeles Co., CA, USA, age 32. Ralph Barney married Rowena Sophronia Houghton, daughter of George Anson Houghton and Mary Abigail Holmes, in Aug 1, 1904 at Los Angeles, Los Angeles Co., CA, USA, age 32. Edward Timothy Houghton married Alice A. Giles in Nov 27, 1866. Edward Timothy Houghton married Angenette A. Blaisdell in circa 1879 w/2; mar 21 years in 1900 census. Alice A. Giles married Edward Timothy Houghton, son of Simon Willard Houghton and Sarah Annie Mead, in Nov 27, 1866. Grace Almeda Houghton married Arthur Dwight Cutler in Jun 24, 1896. Arthur Dwight Cutler married Grace Almeda Houghton, daughter of Edward Timothy Houghton and Alice A. Giles, in Jun 24, 1896. 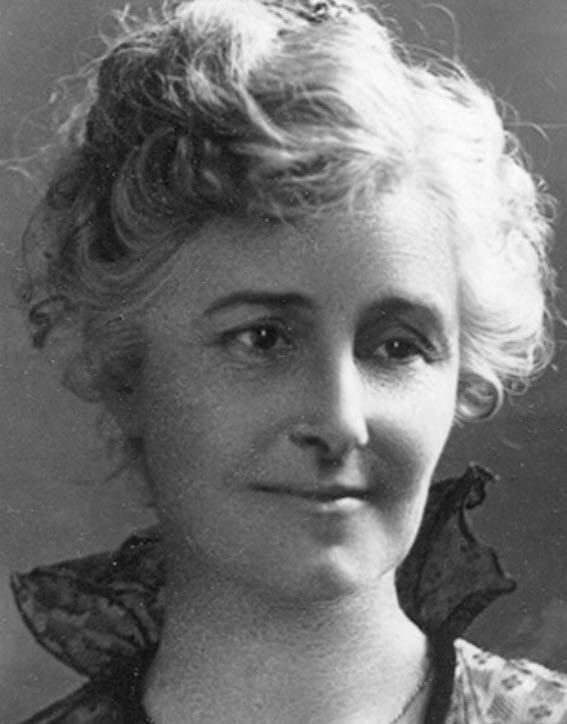 Sarah Ashton Houghton married George W. Gifford. Mary Bassett Houghton married John Luter Smith in Nov 7, 1896 mar 3 years in 1900 census. John Luter Smith married Mary Bassett Houghton, daughter of George Anson Houghton and Mary Abigail Holmes, in Nov 7, 1896 mar 3 years in 1900 census. Edward Swart married Sarah Houghton Bradish, daughter of Prof. Alvah Bradish and Lydia Douglass Houghton, in Apr 24, 1867 MLM: 1839. 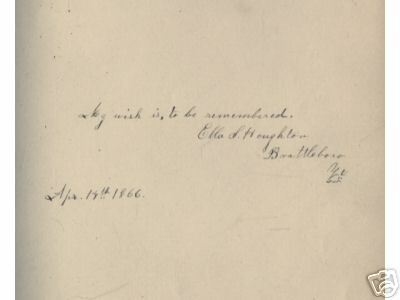 Don Alonzo Henry Houghton married Emily R. Miller in May 8, 1843 at Dummerston, Windham Co., VT, USA, DAR: 1843. Emily R. Miller married Don Alonzo Henry Houghton, son of Henry Hamilton Houghton and Sally Perry, in May 8, 1843 at Dummerston, Windham Co., VT, USA, DAR: 1843. Marriage Dec 31, 1807 Windsor, Windsor Co., VT, USA, her death as Roxellana Houghton in 1816, wife of Peter E.
Peter Eastman Houghton married Roxellana Trowbridge in Dec 31, 1807 at Windsor, Windsor Co., VT, USA, her death as Roxellana Houghton in 1816, wife of Peter E.
Peter Eastman Houghton married Huldah Stowell in Feb 20, 1817 at Windsor, Windsor Co., VT, USA, DAR: 1817. Huldah Stowell married Peter Eastman Houghton, son of Darius Houghton Jr and Sybel Eastman, in Feb 20, 1817 at Windsor, Windsor Co., VT, USA, DAR: 1817. Emily Sophia Houghton married George Clarence Shedd in May 26, 1850 at Windsor, Windsor Co., VT, USA, DAR: 1856. 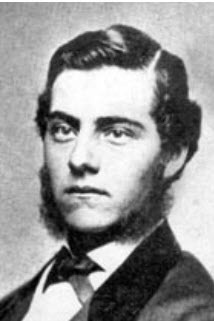 George Clarence Shedd married Emily Sophia Houghton, daughter of Peter Eastman Houghton and Huldah Stowell, in May 26, 1850 at Windsor, Windsor Co., VT, USA, DAR: 1856. Gertrude Emily Shedd married Robert Paul Foster in Jun 18, 1882 at Springfield, Windsor Co., VT, USA. Robert Paul Foster married Gertrude Emily Shedd, daughter of George Clarence Shedd and Emily Sophia Houghton, in Jun 18, 1882 at Springfield, Windsor Co., VT, USA. Richard Gilliland married Irma I. Hart Liegerot, daughter of Charles M. Liegerot and America E. Jackman. Tessa Golden married Clemise G. Holland. Clemise G. Holland married Tessa Golden, daughter of Charles Pikkle Golden and Margaret A. Fulton. Ann Caroline Giles Shoemaker married Joab Houghton, son of William Houghton and Margaret Sexton, in Sep 18, 1856 DAR: 1857. Elizabeth Gertrude Houghton married Thomas Charles Garlington in Dec 5, 1888 at St. Paul's Church, Las Vegas, San Miguel Co., NM, USA. Thomas Charles Garlington married Elizabeth Gertrude Houghton, daughter of Joab Houghton and Ann Caroline Giles Shoemaker, in Dec 5, 1888 at St. Paul's Church, Las Vegas, San Miguel Co., NM, USA. Ellen Lea Houghton married Frank Curtis Irwin in Nov 3, 1891 at Watrous, Mora Co., NM, USA. 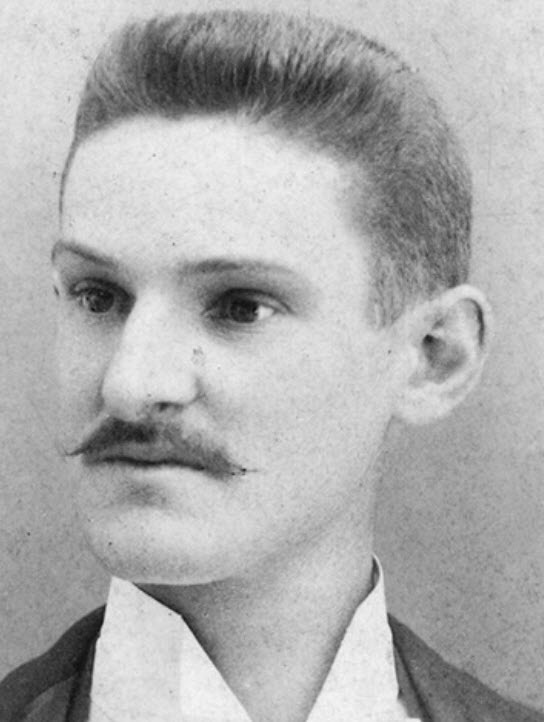 Frank Curtis Irwin married Ellen Lea Houghton, daughter of Joab Houghton and Ann Caroline Giles Shoemaker, in Nov 3, 1891 at Watrous, Mora Co., NM, USA. 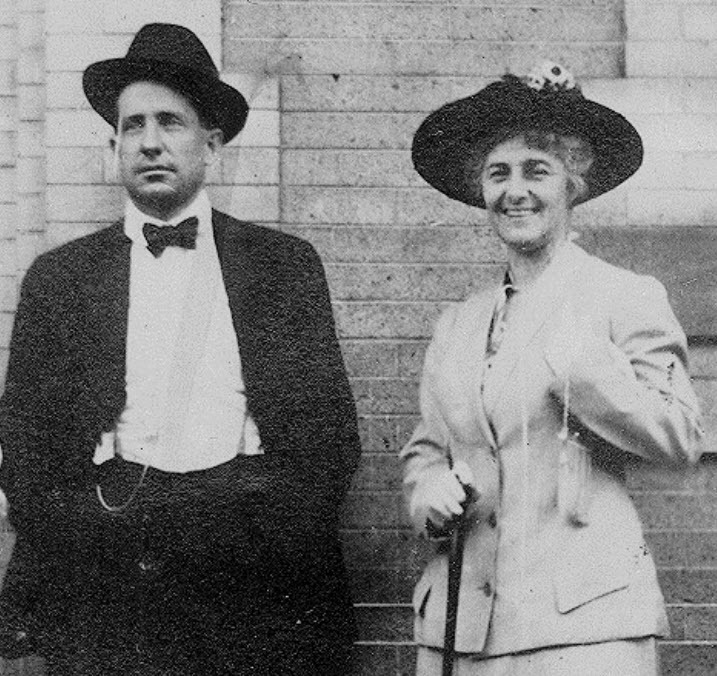 Elizabeth Gertrude Garlington married Fredric William Townsend in Jun 2, 1914 at Roswell, Chaves Co., NM, USA.